This tracts is a marvelous combination of many of the things most buyers clamor for. Wooded all wooded in large timber, paved road frontage, and all are near Augusta, just a few miles south of Keysville. 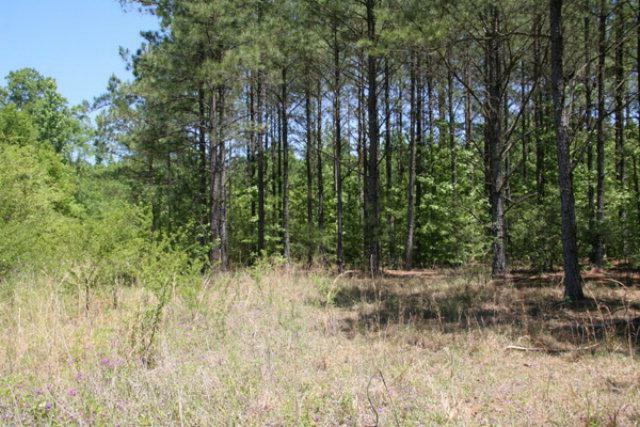 This tract fits the bill if you are looking for a home site with lots of character and wilderness. 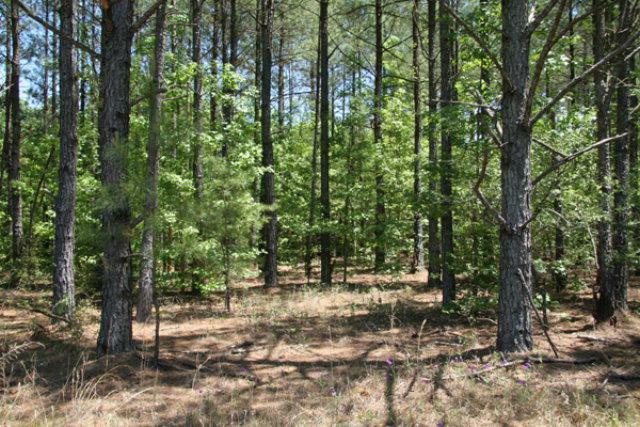 The tract is predominantly in planted pine but also has areas of large, attractive hardwoods. If you desire a place close in, with good timber, with only a short drive to Augusta, you won't go wrong with any of these tracts. 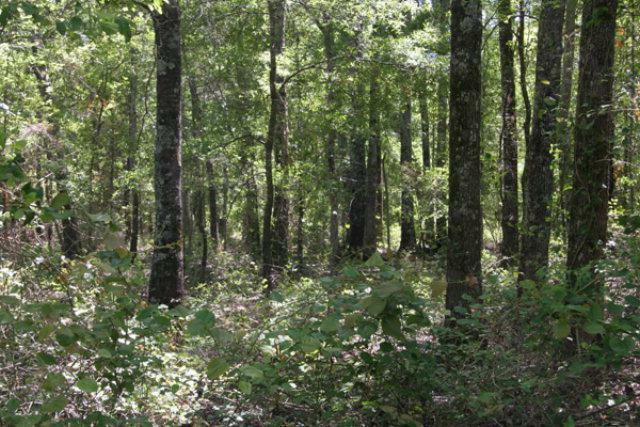 This tract has both planted pine timber as well as some hardwood regrowth areas that contain some truly monstrous oaks. 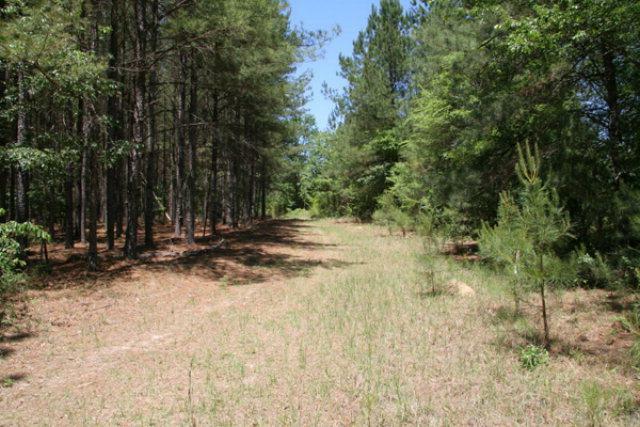 This is truly fabulous tracts that has the potential to be either a great investment or a real showplace.Owner financing and additional acreage are avialable.